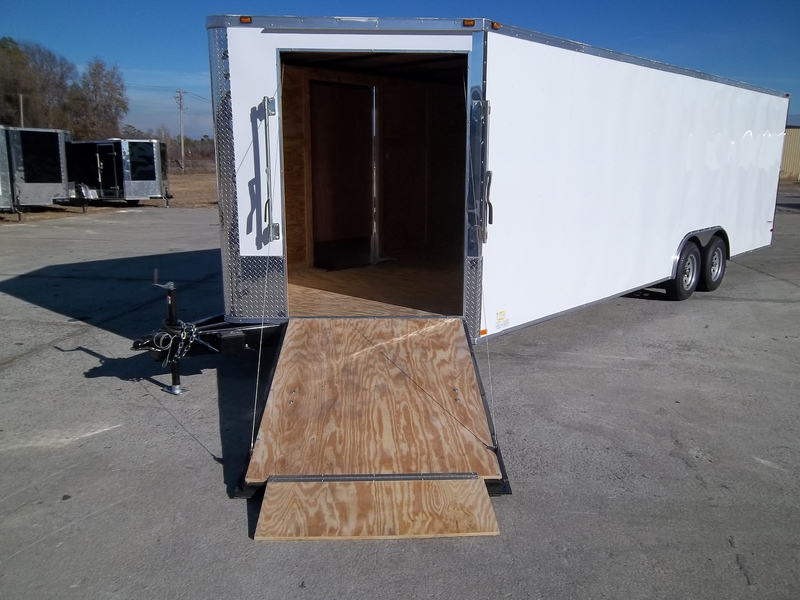 UPGRADE TO TANDEM 7000 LB. TORSION AXLES!!! 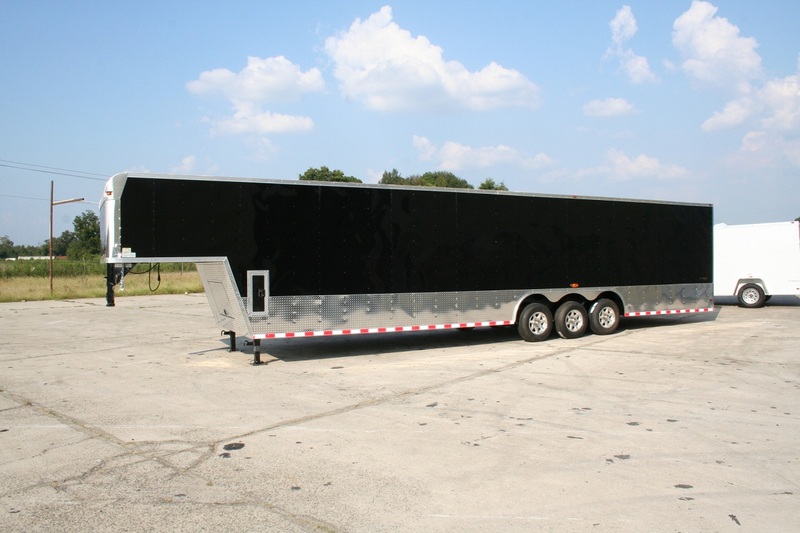 CALL FOR OUR SUPER LOW AXLE UPGRADE PRICES!!! ADD EXTRA HEIGHT IN 6″ INCREMENTS!!! Many retailers claim to be selling factory direct. Most are misrepresenting themselves. If you truly want to get the most for your money you have to read on!!! 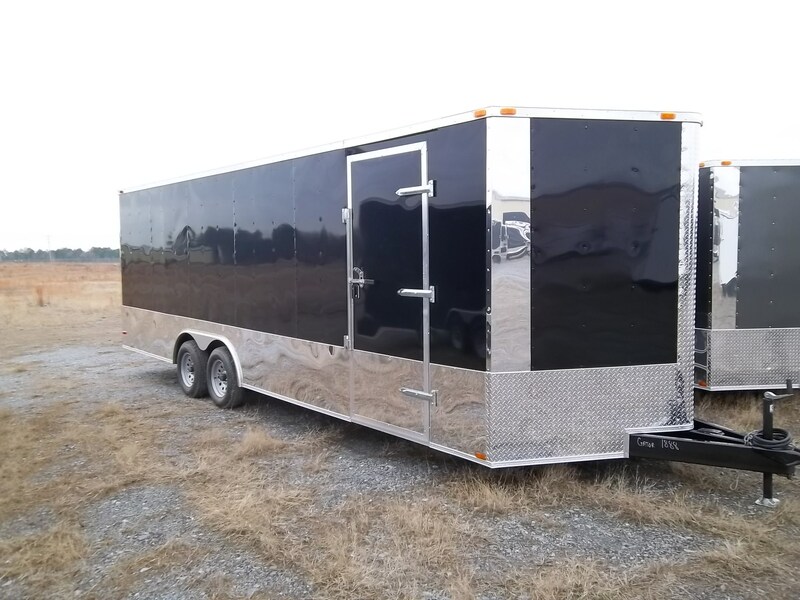 If you don’t see the exact feature you’re looking for check out our other ads or call for pricing and options at 877-941-4803!!! 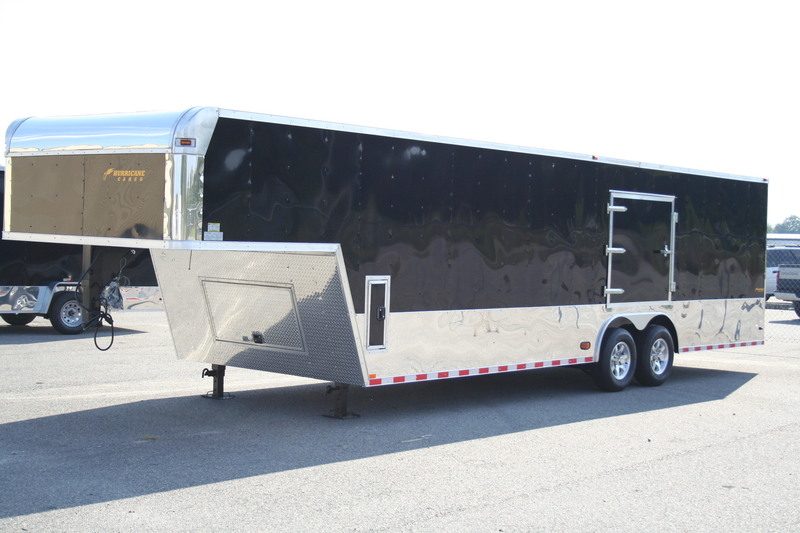 THIS TRAILER IS PRICED W/ TANDEM 7000 LB. DROP LEAF SPRING AXLES FOR A GVWR OF 14,000 LBS. 16″ On Center Wall & ramp; Floor Cross-members. 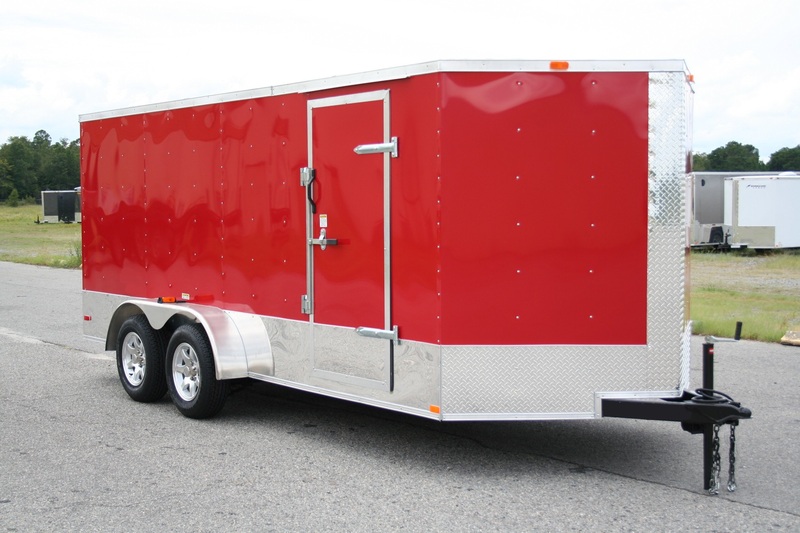 THIS TRAILER IS PRICED W/ TRIPLE 5200 LB. 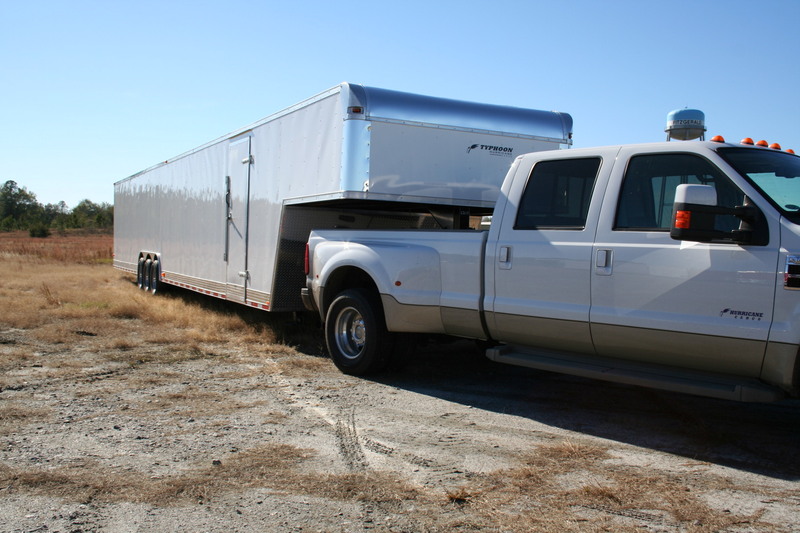 DROP TORSION AXLES FOR A GVWR OF 15,600 LBS. UPGRADE TO TRIPLE 7000 LB. TORSION AXLES!!! CHANGE THE COLOR FROM WHITE TO ANY OF OUR AVAILABLE COLORS!!! 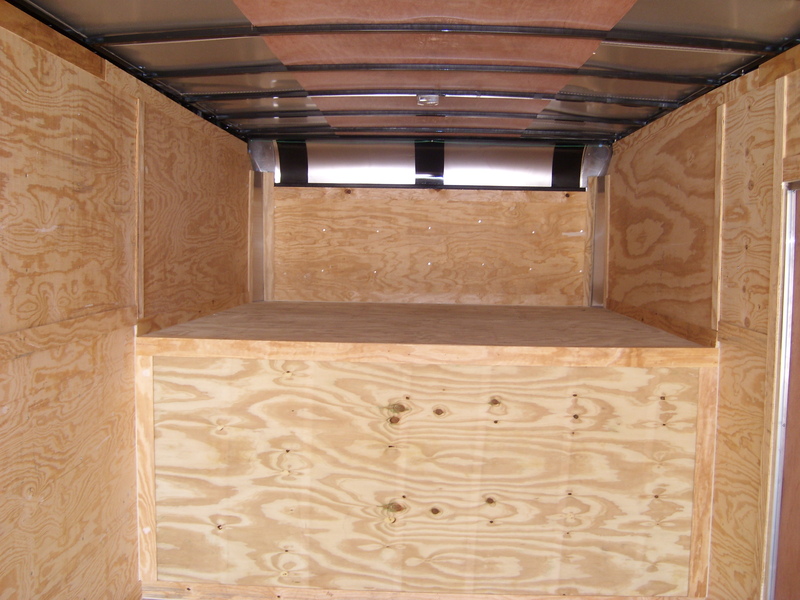 ADD 6″ OF ADDITIONAL HEIGHT (7′ INTERIOR)!!! Many Retailers claim to be selling factory direct. Most are misrepresenting themselves. If you truly want to get the most for your money you have to read on!!! 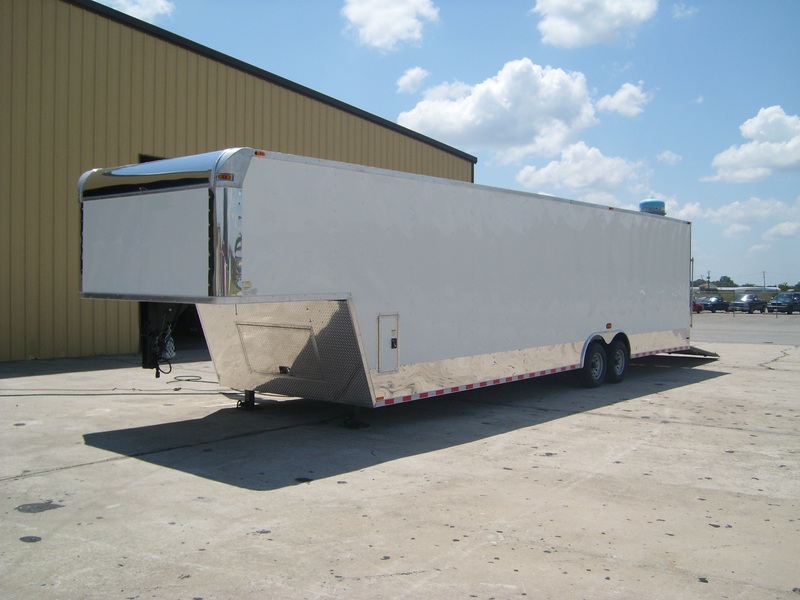 If you don’t see the exact feature your looking for check our our other ads or call for pricing and options at 877-941-4803! 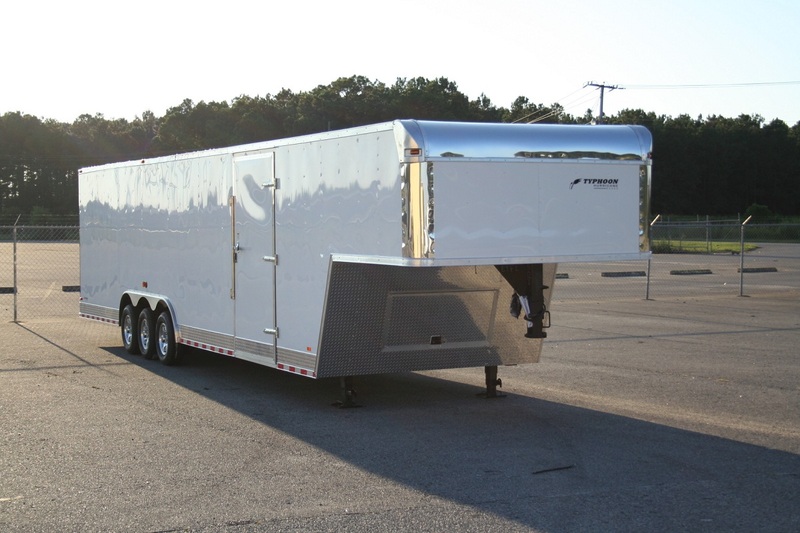 BRAND NEW 8.5×36 ENCLOSED GOOSENECK W/ ALL THE STANDARD FEATURES!!! 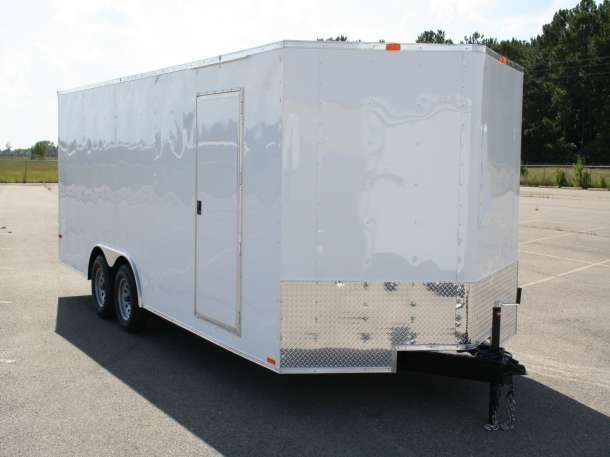 THIS TRAILER IS PRICED W/ TRIPLE 5200 LB. DROP AXLES FOR A GVWR OF 15600 LBS. CALL FOR OPTIONS PRICING DETAILS!!! Many Retailers claim to be selling factory direct. Most are misrepresenting themselves. If you truly want to get the most for your money you have to read on!!! If you don’t see the exact feature your looking for check our our other ads or call for pricing and options at 877-941-4803!! 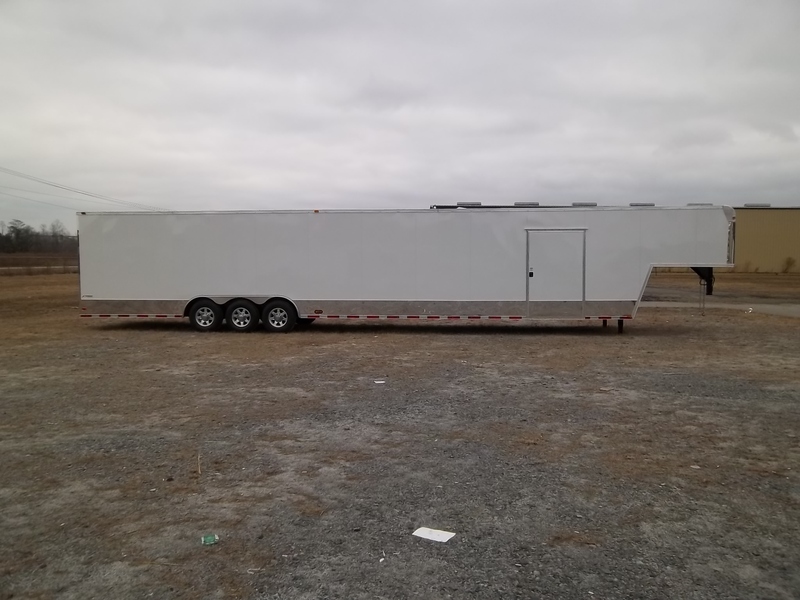 BRAND NEW 8.5×32 ENCLOSED GOOSENECK W/ A 7′ INTERIOR HEIGHT & A 48″ SIDE DOOR!!! 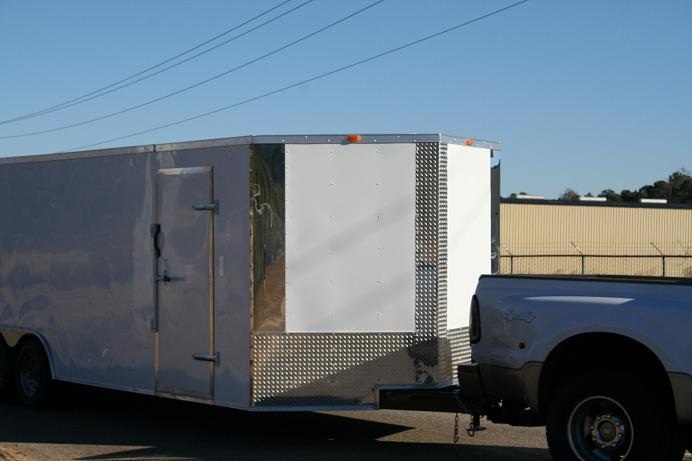 THIS TRAILER IS PRICED W/ TANDEM 5200 LB. TORSION AXLES FOR A GVWR OF 10,400 LBS. CALL FOR OUR SUPER LOW OPTION PRICES!!! CALL FOR OPTION PRICING DETAILS!!! Many Retailers claim to be selling factory direct. Most are misrepresenting themselves. If you truly want to get the most for your money you have to read on!!! If you don’t see the exact feature your looking for check our our other ads or call for pricing and options at 877-902-8456!! !